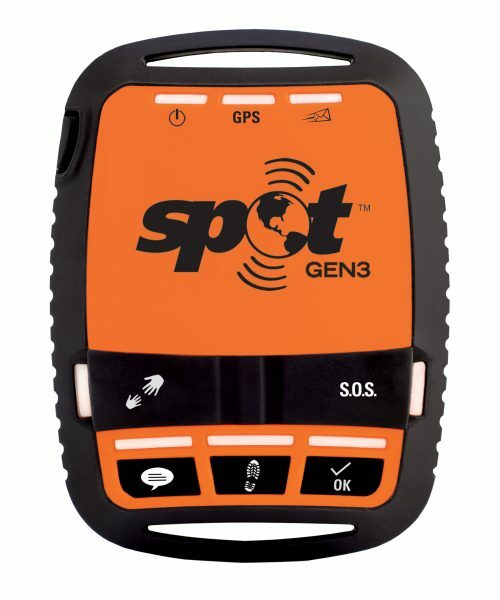 SPOT Gen3 gives you a critical, life-saving line of communication when you adventure beyond the boundaries of cellular service. SPOT Gen3 lets family and friends know you’re okay, or if the worst should happen, sends emergency responders your GPS location – all with the push of a button. This rugged, pocket-sized device will allow your trail to be tracked by those at home and keep you connected wherever you roam.